And so that’s what I want to talk about today: optimizing your inbox. I know, I know, you’ve heard all kinds of tips, tricks, and heartfelt advice for optimizing your inbox, but I promise I’ll be taking a fresh perspective. As you may already be aware, the Boomerang extension for Gmail is insanely powerful, and when used properly, makes any inbox a better place. Yes, even yours. 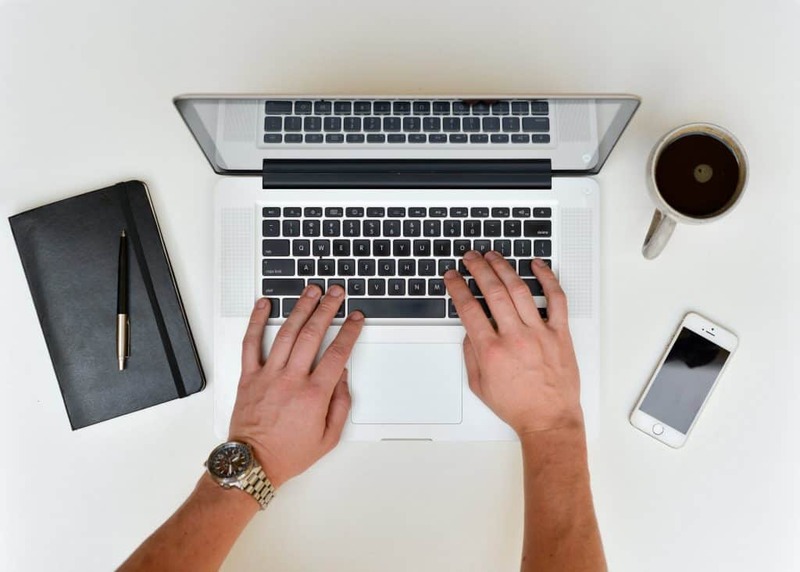 But, first, let’s quickly talk about how email has evolved into a second best friend—at least for some of us—over the years. Okay, so I know we all remember when email was used strictly for simple communication: sending a short “How are you?” email to a friend that moved away, receiving those once-in-a-blue-moon offers from stores you never shopped at, and so on. Nowadays, however, we use email for everything. Its ubiquity has to do both with its availability and ease-of-use. And that’s why it has evolved into one of those platforms that we just know and trust. If you’re like most of us, you use email for messaging, marketing, planning, procrastinating, and everything in between. That said, unlike its early innocence, email has developed into a beast of its own right. And without the proper taming, it can wreak havoc on your productivity (and your emotions if you’re, you know, emotional). Still, despite its pits and our many struggles with getting it right, email is one of the greatest digital innovations ever introduced. We’re now in the era of responsive, interactive, and animated emails that make our email communication with one another much more rewarding. We’re Shift, and we’re here to change the email game. We found…Correction: we are the solution for those of us who swear by Gmail and have an email for each of our personalities (or roles, for the mono-personalities of the world). That being said, we’ve made Shift worth everyone’s while by giving you one space for all of your Gmail accounts and incorporating the best extensions and apps for getting stuff done. Teams across the world love us because we’ve brought the best aspects of the work world together under one umbrella. And Boomerang x Shift is one of the beloved unions we’ve made possible for helping Shift-disturbers like yourself optimize your inbox and stay afloat in your productivity. So, without further ado, here’s a fresh perspective on optimizing your inbox with Boomerang and Shift. If you don’t already know, Boomerang is an email management tool. In this case, you’d be using Shift to centralize your Gmail accounts and productivity tools, and using the Boomerang app to take full control of your emails. Set and forget. For some of us, our days are plagued by the habit of constantly checking and responding to emails. Well, with Boomerang and Shift, that interruption can be easily overcome. 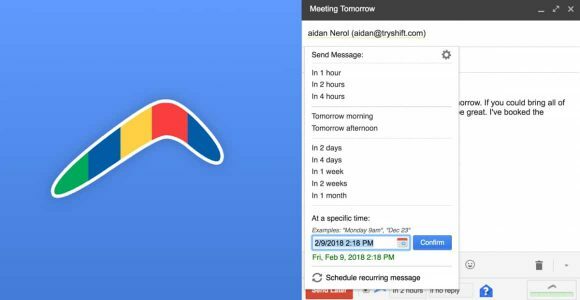 In this case, you’d use Boomerang to pre-schedule email responses that are sent out at times and dates specified by you, and you’d use Shift to silence your inbox during your busy times (this option is called Notification Muting—you can learn more about it here). A finer reminder. Sometimes we get so caught up with checking new emails, that it completely slips our minds to follow-up on previous conversations with a client or colleague. Well, with the Boomerang extension enabled in your Shift Advanced account, you can schedule follow-up reminders. For your convenience, reminders can be set for emails that have either received no response or for a certain length of time after the last exchange between you and a specified recipient. When you add Shift into this equation, you now have a dedicated space where you can employ this feature on each of your Gmail accounts without constantly logging in and out of them. Keep it clean. Boomerang’s email management features even go as far as allowing users to archive emails for a specific amount of time. Not only will Boomerang remove the message from your immediate inbox area, it will bring it back on the date and time you specify and in whatever condition you prefer (e.g., unread; starred). Again, Shift holds its weight by being the platform where you can house all of your Gmails and activate these amazing Boomerang features on each, without having to log in to each account over and over again. If we didn’t know any better, we’d say Shift and Boomerang are long lost best friends. Ready to turn on Boomerang and test drive this relationship for yourself? Okay, now repeat it back to me (lol, just kidding). If you’re the type to receive 50+ emails per day, using Boomerang and Shift together is a no-brainer. It’s 2018 and the days of the disruptive inbox are over. 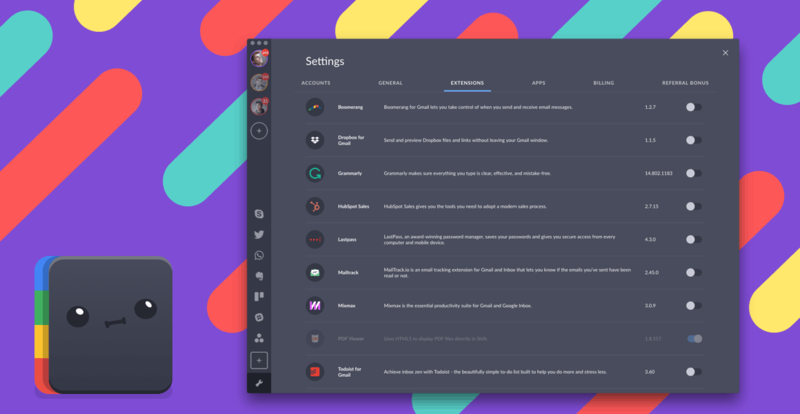 If you haven’t already, set up a Shift Advanced account and start putting your favorite apps and extensions to (better) use. 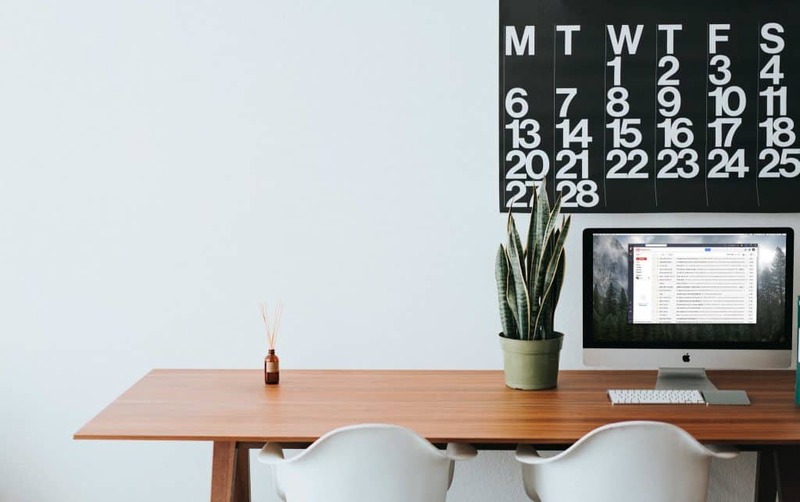 In all ways, bringing Shift and Boomerang together will result in improving email productivity and having more time to do the things you love. Additionally, for Shift users who require assistive technology, Shift offers the option of enabling screen reader support.